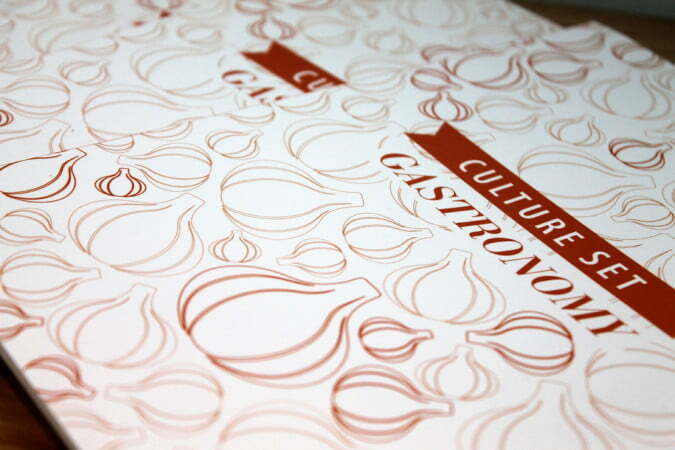 The first edition of Culture Set is entirely dedicated to gastronomy, following on from The Week of Taste, a highlight of IFAS 2014 programme. The Week of Taste took place between 19 and 31 May in 8 cities of South Africa and Lesotho and involved 5 French chefs, 1 Canadian sommelier and 8 local chefs. The event was presented by IFAS, the Delegation Generale des Alliances Francaises (DGAF), the network of Alliances Francaises in South Africa, and Lesotho in partnership with The Forum Company in Johannesburg with the support of Air France, Atout France, the Reunion Island Tourism Board and Air Austral. The Taste Lessons were organised in partnership with La Semaine du Gout, an annual event that takes place nationally in France, celebrating food and taste. ‘Real Food’ was the focus of The Week of Taste. The event aimed to demystify cooking, with a focus on the role that food plays in families and communities and the importance of the kitchen in the home. The programme involved workshops open to the public, lessons in schools, four-handed (two chefs) and six-handed (three chefs) gastronomic dinners and a photo contest. Condensed in this publication are snippets from The Week of Taste – menus from the dinners, recipes from the chefs and insights into their backgrounds and styles – as well as a wealth of information that ties into the theme of gastronomy. Included are fun facts and lessons from the French culinary world – how to make a macaroon, how to order in a French restaurant – information about projects that are changing the way we think about food, and ideas for how you can make a difference in your own environment, for instance, how to create a simple urban vegetable garden. Bon appetit! Available from all DKP bookstore locations in Parkwood and Maboneng, Johannesburg and at Montebello Design Centre, Cape Town. 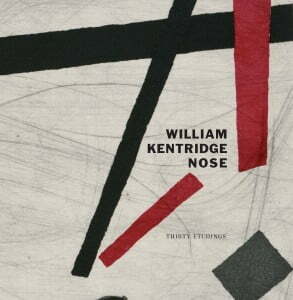 David Krut Publishing is delighted to announce the publication of William Kentridge Nose. 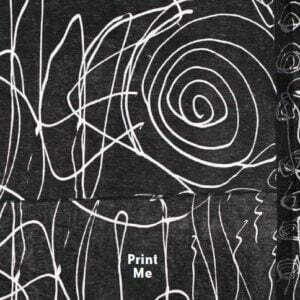 This book accompanies the launch of a suite of thirty new limited-edition prints by Kentridge called ‘Nose’, the culmination of a four-year collaboration between the artist and David Krut Print Workshop. 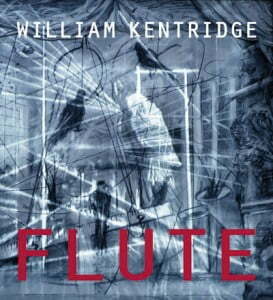 The book, entitled William Kentridge Flute, will trace the process of Kentridge’s creation of The Magic Flute, his astounding collaborations that produced Black Box, and the host of other works that flowed out of preparations for these two important productions.